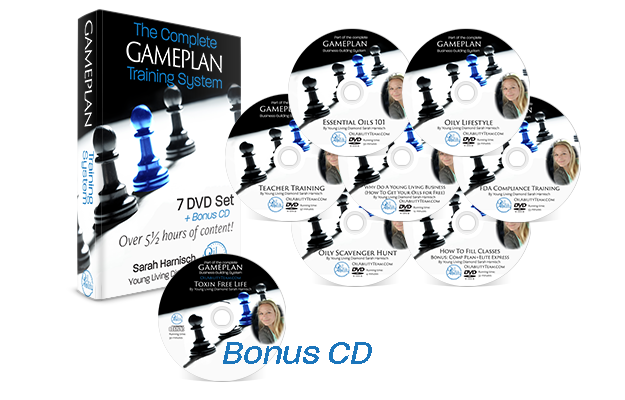 These are the powerhouse lectures printed on the resource page in the back of the Gameplan book. 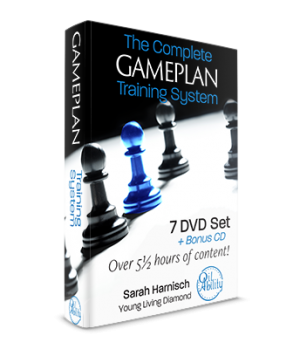 Everything you need to train your leaders with the Gameplan System, includes 7 DVD’s and one bonus CD lecture. The who, what, when, where, why, how of essential oils. This is a ground-up fast-paced lecture on everything oils—how to use them, safety, why you hear conflicting things on oils, and where to start. Essential Oils 101 teaches classes for you, if you don’t want to stand in front of a crowd. 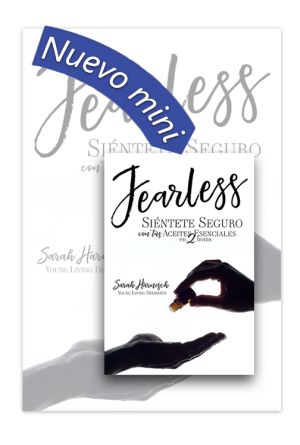 When the FDA laid the hammer down on how you could speak about oils, many business builders were spooked—and walked away from the opportunity of a lifetime in a career with Young Living. It does not need to be that way! Sarah teaches compliant lectures all across the nation (but only after messing up many, many times!) 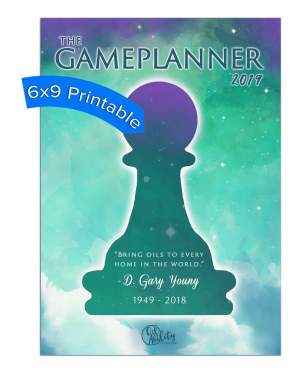 Let her help you navigate the world the FDA, and lay clear lines on where the rules are, so you’re running a Christ-honoring business. 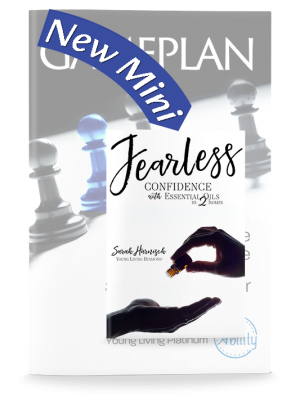 You’ll love her laid back, easy style—and by the end of this DVD, you’ll be ready to share compliantly with confidence! 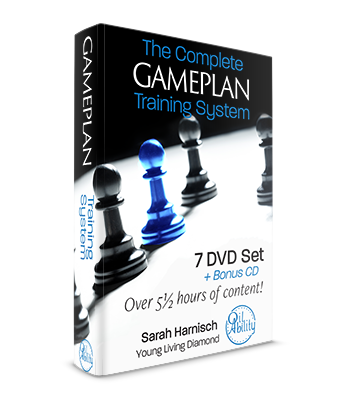 You’ve got your starter kit- now what?? What are all these things for?? Have you used the blue bottle? Oh. My. Word. What about the green one? Goodness it’s Sarah’s favorite in the kit. 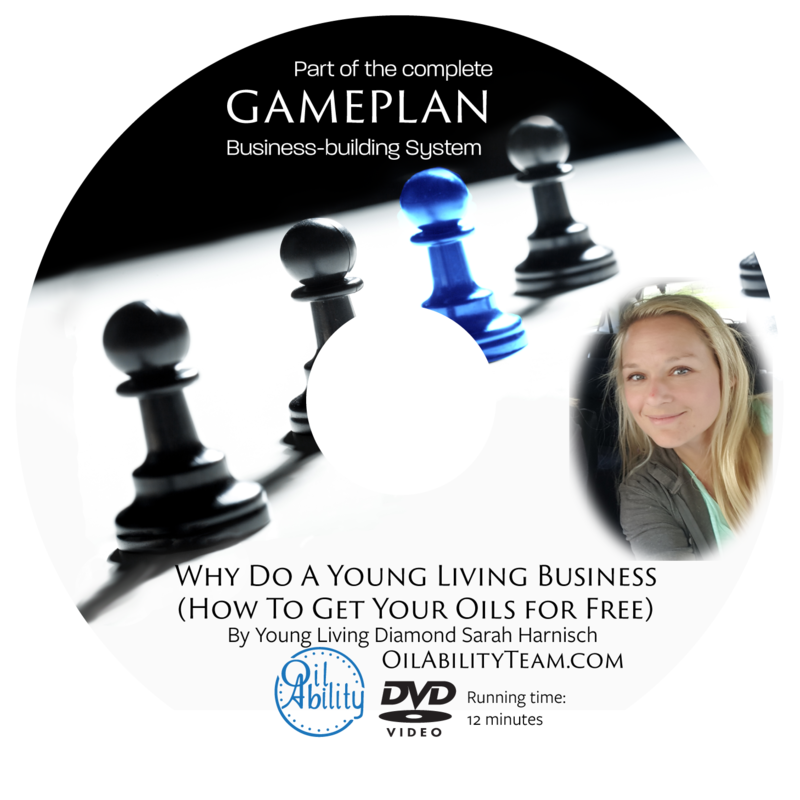 Oily Lifestyle is designed to get your people on Essential Rewards and train them how to break out their oils. 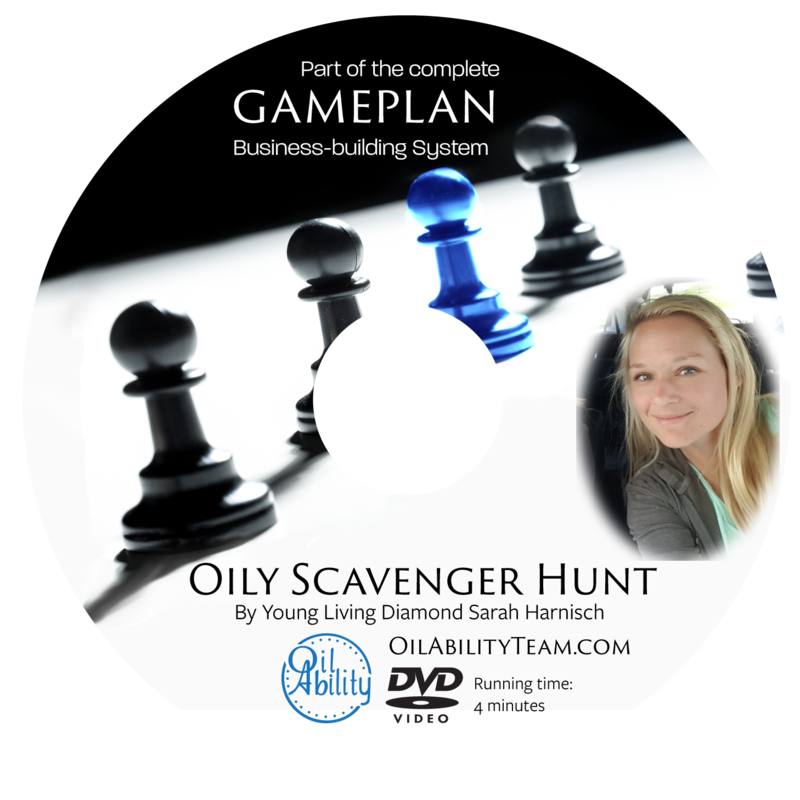 Let Sarah walk you through deboxing, using that diffuser, all the oils in the kit, as well as demystifying the Young Living Essential Rewards program (dude—free oils!) and all the other products Young Living has. Did you know there are cleaning supplies? Beauty products? Personal care products like killer awesome valor soap? Supplements infused with OILS?!??! It’s all here. Don’t miss anything. Have you ever wondered what an oil-infused lifestyle looks like? How can you integrate Young Living oils, supplements, personal care products, cleaning supplies—all of it—into your home? Are there so many products you’re really not sure where to start? This 3 minute DVD was shot by Sarah’s children. It’ll give you a great giggle! And you’ll get a rare sneak peek at the inside of the oil-infused Harnisch house. 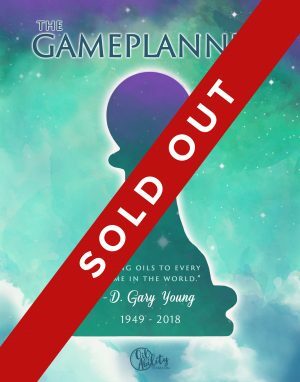 Why Do Young Living As A Business? I get it. It’s an MLM. That freaks people out. What is an MLM? A small business without a storefront. When you support your local Walmart, you’re buying a CEO’s third house. When you buy from an MLM, you are putting gas in a friend’s car and food on their table. But why Young Living? You can will your income to your kids. Set your own hours. Take time off and still get paid. Outrank the people above you. The sky is the limit. Royal Crown Diamonds are taking in 150,000 a month. You can too, using your own unique calling and giftings. (If you don’t speak to people—that’s why we have DVD’s!) 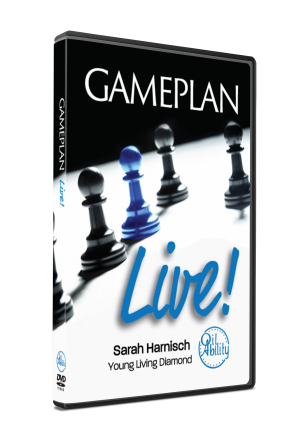 This DVD lays out the vision—to show you where Young Living can go. Why Do Young Living As A Business is our most requested DVD, designed to be shown after every class to share (in 12 minutes) the business opportunity, without feeling salesy. You’ve made the decision to do a Young Living business. Now what?!?!? Sarah has made every mistake in the book. And then fixed it. Learn how to rock your business from a Young Living Platinum. The system works—she has over 400 active sellers in 1 year. This is the base, ground up training every prospective (or long-term) Young Living business owner should invest in. Have you run out of friends? Not sure what the first (or the next) step is—to share your oils? This DVD is a fool-proof system to fill classes, without tapping out your friends and family—or coming off “salesy.” How To Fill Classes Without Knowing People was the backbone of the Gameplan series, it’s where it all started, and trains on marketing. 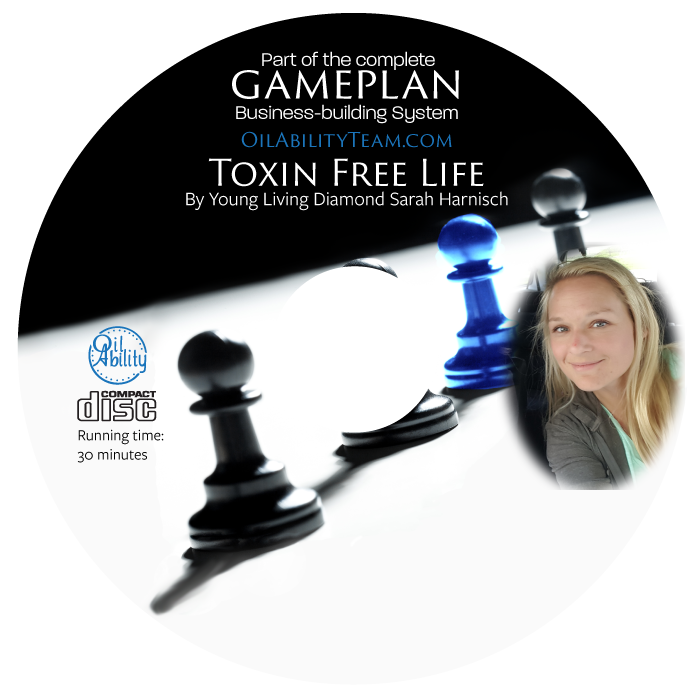 Can’t make sense of the Young Living comp plan? 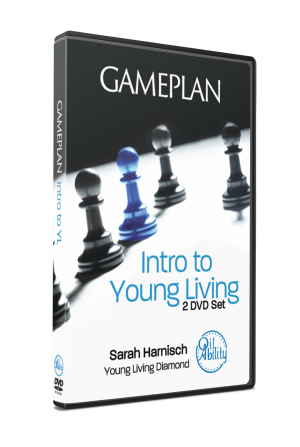 Young Living Diamond Sarah Harnisch walks you through piece by piece until it’s second nature to you. You’ll love this gentle walk through—and will walk away confident! She’ll put tools in your hand to calculate your check each month. Your team is growing—now what?? How do you get them on essential rewards? How do you maintain contact—and keep them coming to new classes? This is Sarah’s system for follow up with her own team. It will help blossom new lifetime oilers!